Android is known for its versatility and it’s still best when you want to customize anything to your phone. A good reason to switch to Android from iPhone is you can tweak your phone the way you want. 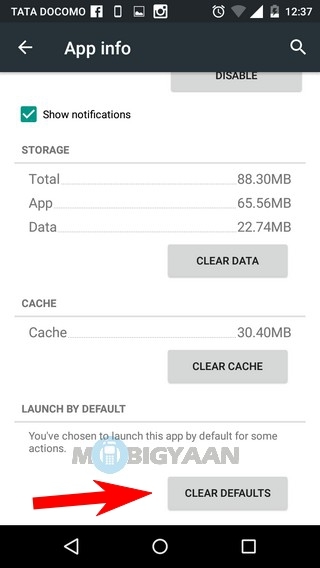 But sometimes you use your apps so much that you put them as the default application. Assuming that you have installed a plethora of apps such that opening a link, a photo or even a video, will ask you to choose from a list of applications. You undoubtedly select the best app you like by hitting the ‘Always’ button without thinking much and you find out that the other app was much better or you want to try out any other apps but fail to open it. Say you have more than 2 music apps, video players or just using a few extra browsers on your device, a popup will always ask you how you want to open the app, and if you select ‘Always’ option, this is where the apps linger in the system to default. 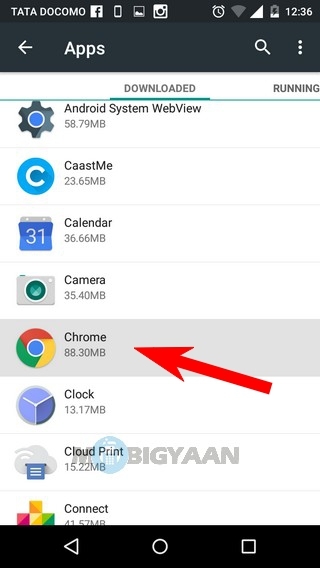 How to clear default apps on Android? Clearing default apps from the system isn’t straightforward as it looks like but a bit pesky process. The first step is to find out what apps you have made default. 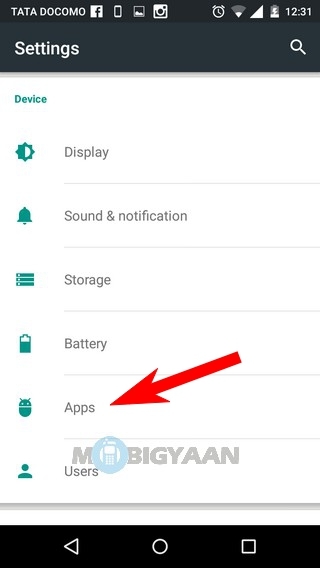 Go to Settings -> Apps, you can use the notification bar to go to the Settings menu. 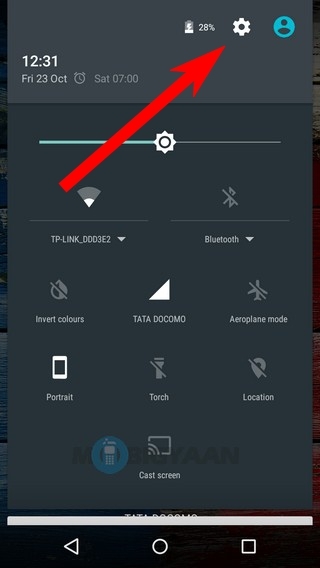 As it’s a stock Android interface, your phone will have a different one. Some phones have ‘Manage Apps’ and some have ‘Applications’. Tap on the app that is being used as default. Swipe down and tap on ‘Clear Defaults’. You will see the button will be disabled just after you tap. If it’s a Chrome browser, Music app or media player like MX Player, you can clear the defaults of any app, just locate them from the list of apps. The procedure is same for all apps. Clearing defaults will also trigger the popup. So, the next time you open any stuff on your phone and there are multiple apps for the same action, you will be asked by a popup to select which app you want to open with. 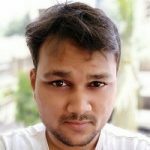 I hope this guide have helped you to figure out how to clear default apps on Android. For more tutorials, check out our How-to Guides.